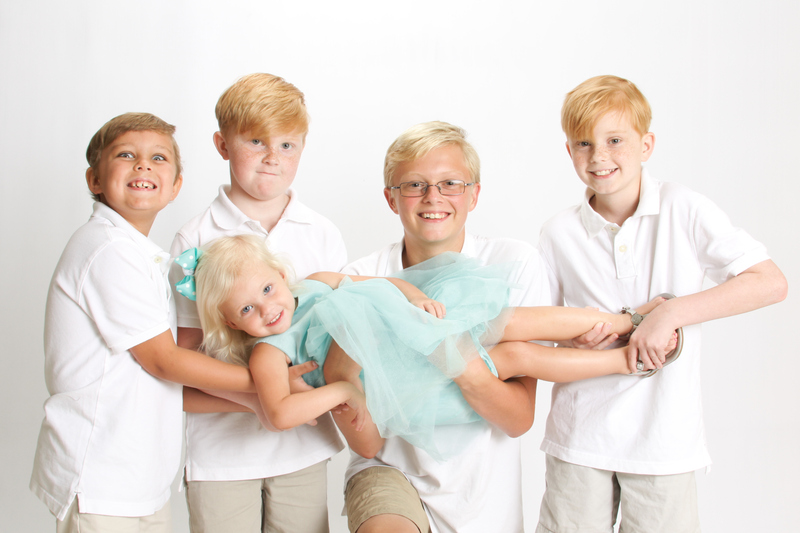 We’re a homeschooling, start-up business-running, active family of seven. The first boy was nicknamed Stinkerpot and the name stuck. And more boys came. And finally a girl. I take gazillions of pictures, so this site is our album to share with family & friends.